Having worked extensively in the graphic, web and video production industry for years, FortyOneTwenty brings a unique wealth of knowledge, artistry and experience to wedding cinema. They are deeply passionate about capturing the stunning imagery and pristine sound that will convey the full emotion and story of your wedding day. We are thrilled to welcome these hip wedding film makers as part of Hand-Picked. To learn more about FortyOneTwenty , read client reviews and get a taste of their work, visit their Hand-Picked page. Hand-Picked Vendors are at the top of their game and provide excellent services! These vendors are chosen because of their commitment to excellence, stylish and fresh ideas, and their overall fresh approach to weddings. To learn more about how our Hand-Picked Vendors are chosen please click here. 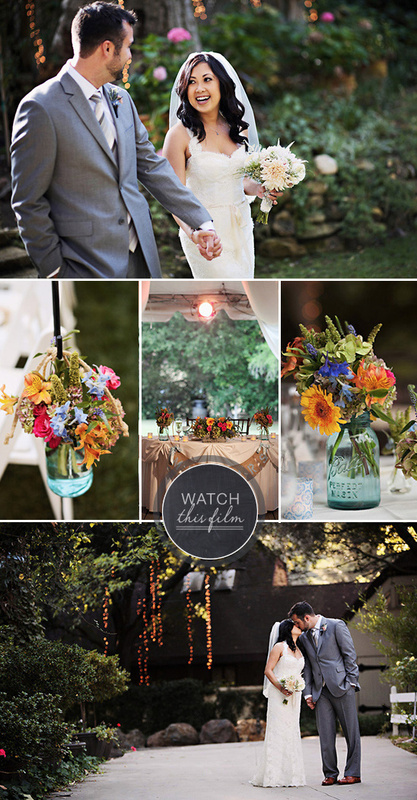 To see more work from FortyOneTwenty Wedding Cinematography be sure to click here. The photos above are taken by Trista Lerit. To see more of this wedding click here.